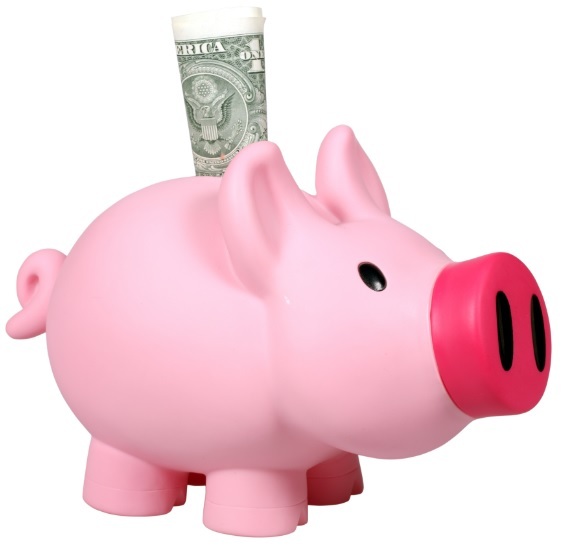 Sabattus Regional Credit Union provides two individual savings programs. The hope of these programs is to help make it convenient and fun for young account holders to start saving and make the most of their funds. We want to ensure our youth members have a solid financial education from the very beginning! 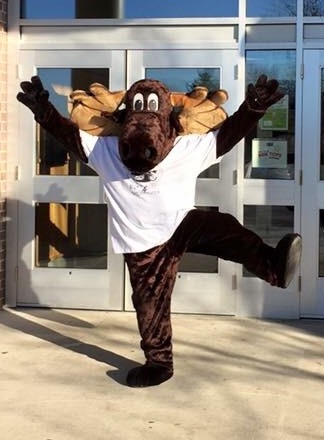 Sabattus Regional Credit Union would like to introduce you to our mascot, Monty Moose! Monty Moose helps our youth members to develop their financial literacy skills in a fun and rewarding environment. Our Monty Moose program is a youth savings account for those between the ages of 0-12. Account holders automatically convert to our Xtreme Savers Account at age 13. Sabattus Regional Credit Union is happy to provide our teenage members with our Xtreme Savers Account. We continue our financial literacy goal with our teen members to build on their youth savings experience and increase their financial education and level of responsibility. Our Xtreme Savers program is a teenage savings account for those between the ages of 13-17. *Adult joint account owner required. Adult can control daily cash withdrawals and point of sale card limits. Account holders automatically convert to our Free4ME Account at age 18. What do I need at account opening? Thank you for considering Sabattus Regional Credit Union as your favorite place to learn and save. If you have any questions please do not hesitate to contact one of our friendly Credit Union Representatives!